D·PES News: The 20th Shanghai Int’l Ad & Sign Technology & Equipment Exhibition organized by Shanghai Modern International Exhibition Co.,Ltd. , had its grand opening in July 11th . The show lasted for 4 days, from July 11th – 14th, which provided great opportunities for all the exhibitors to consolidate their regular customers, to meet new customers and discover more potential customers. As the unique UFI approved event in China, the Shanghai sign show was the largest and powerful sign show in the world. 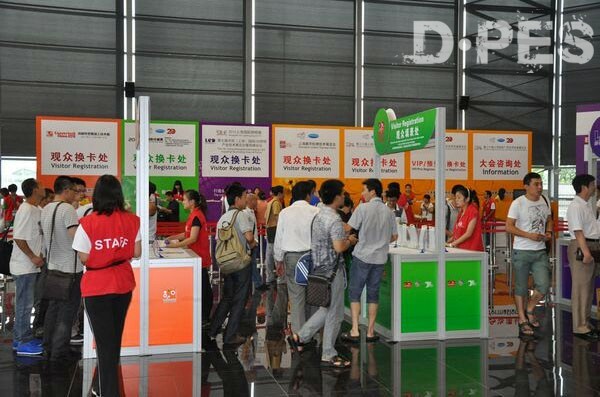 It acted as a combination of exhibition display, technical exchange, trade cooperation and brand promotion, bringing the sign industry a grand annual event!